To Fit: Mercedes CLK 1997-2002. Coupe Models. Genuine Mercedes Tailgate, or Boot Lid badge. 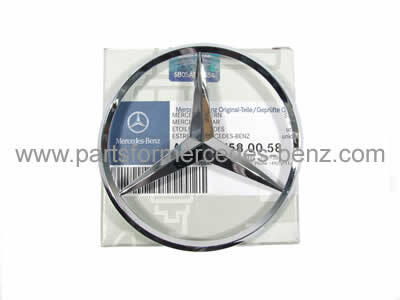 Mercedes part number; A208 758 00 58, 2087580058 (for reference only).